Honored by the Intermountain Contractor's Association as 2004's "Best Architectural Design", "Best Higher Education Design", and also the "Best Public Project Design Silver Award". 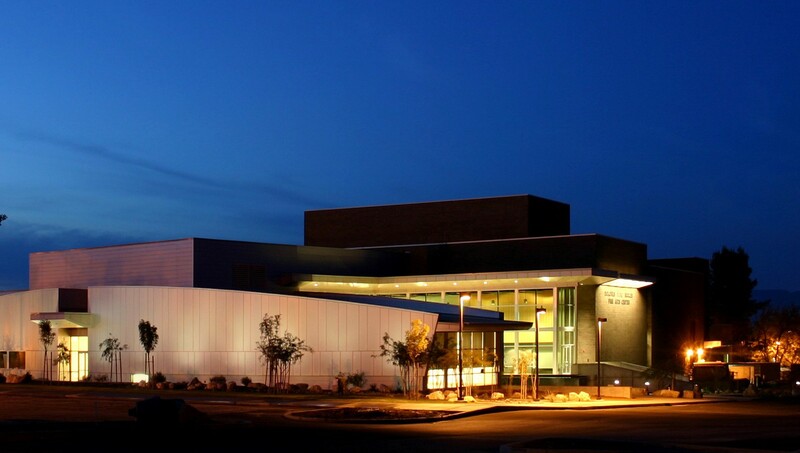 Dixie State University's Dolores Dore Eccles Fine Arts Center represents the pinnacle of Arts Facility design and construction, beautifully blending an Art Museum. Three performance venues and all of the support facilities needed for active music, dance and theatre departments. Music performance spaces include a 300 seat recital hall and a 500 seat main stage. 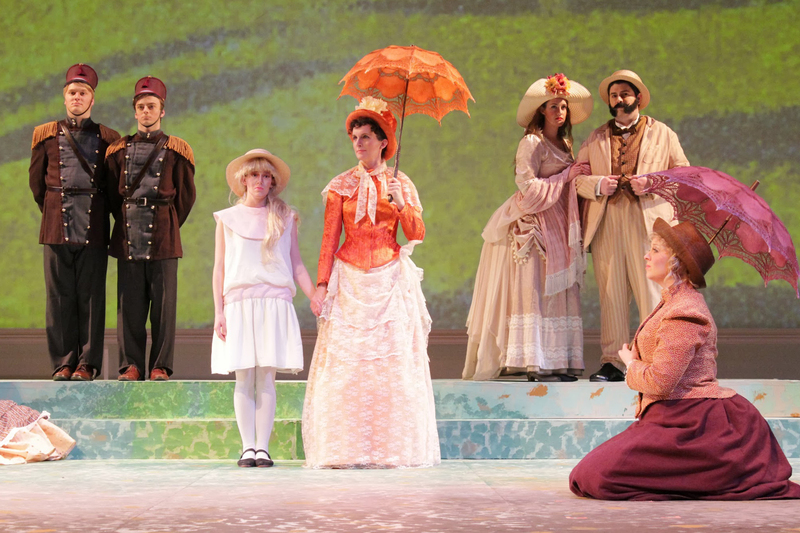 On the main stage is where theatrical productions are staged as well as concerts from groups like the DSU Jazz Band. Choirs and Bands perform in the Eccles Concert Hall. It is also the rehearsal space for Concert, Women's, and Chamber Choir, and where recitals take place for all Music Department instrumentalists and vocalists.